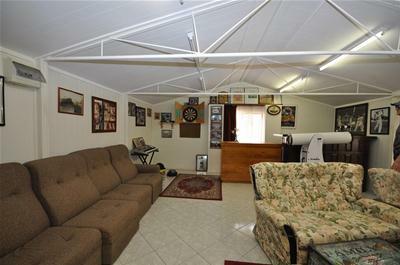 The emphasis is on relaxation here! 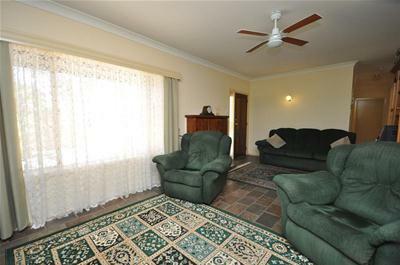 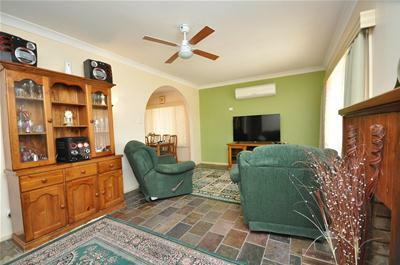 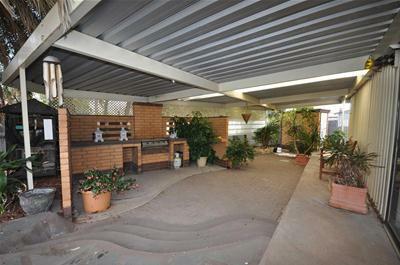 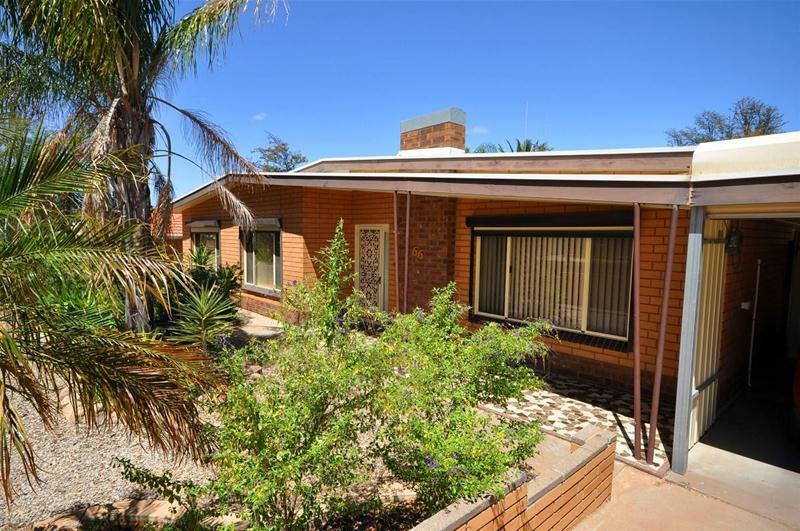 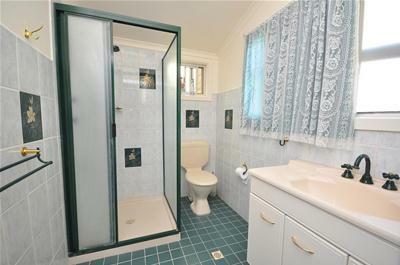 This well built brick veneer home has the added bonus of a games room or granny-flat together with some outstanding entertaining areas. 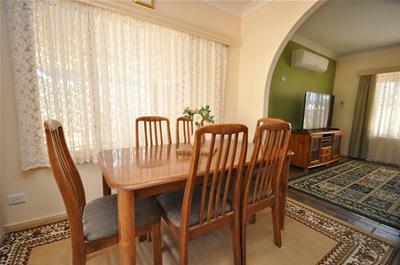 Comprising a large living room which leads to a comfortable dining area adjacent to the gleaming timber kitchen. 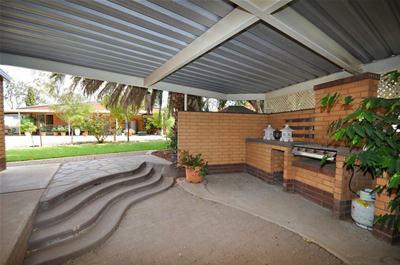 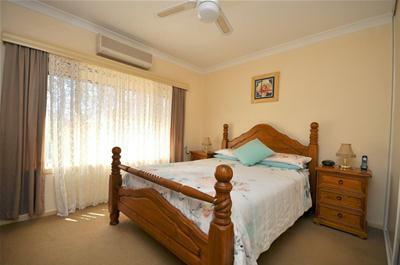 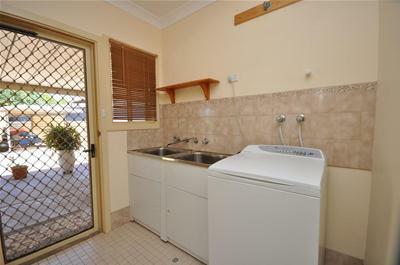 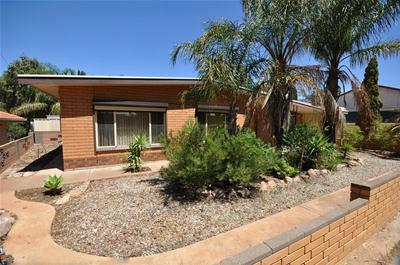 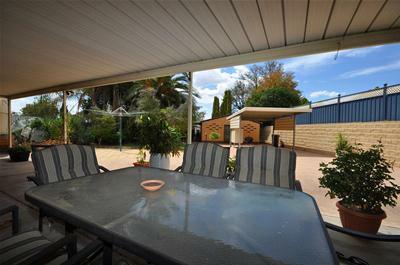 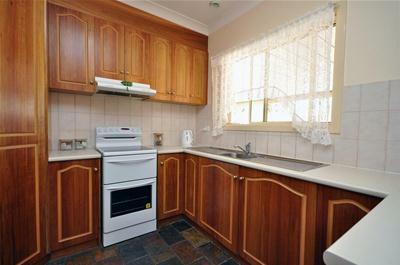 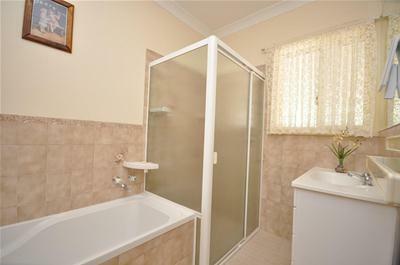 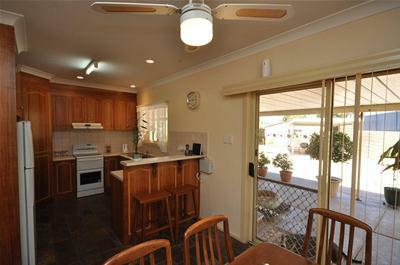 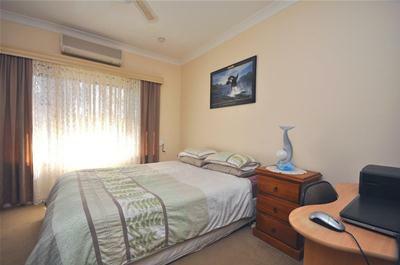 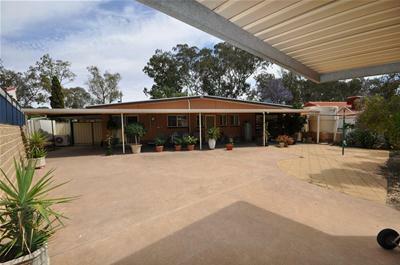 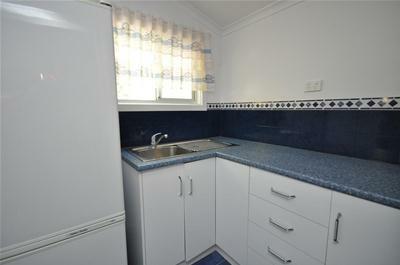 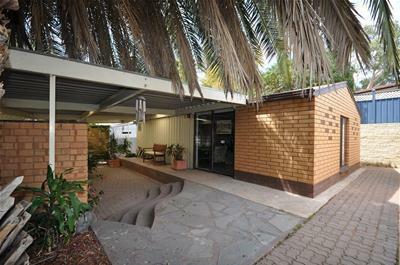 There are three bedrooms, nicely tiled bathroom, large laundry, & split system airconditioning. 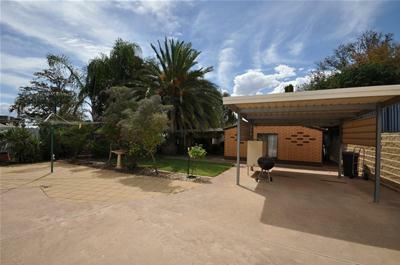 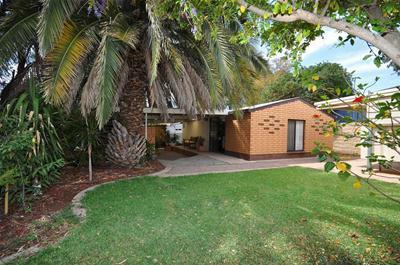 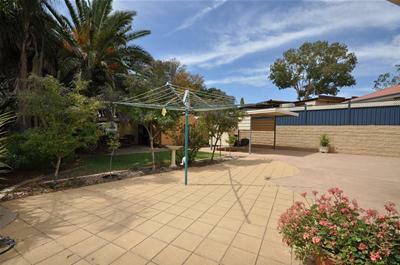 Its outside where this home really shines - a full length shady rear verandah overlooks attractive shaded gardens and the private paved BBQ area. 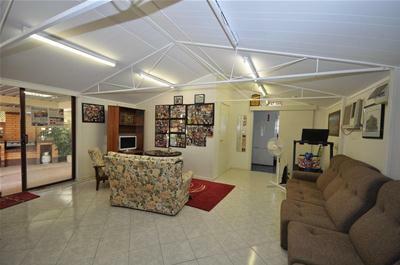 You can find a myriad of uses with the lined shed - a games room, teenagers retreat or even a granny flat as it includes a kitchen and bathroom area.